This piece has two areas of Beachfront- 10.000 and 8.400 sqm. It is divided by a road. 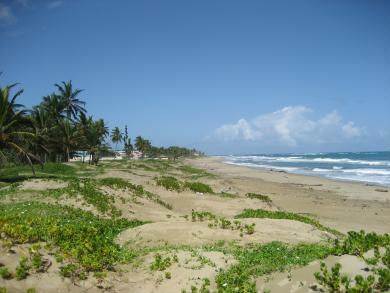 Amazing Bechfront piece of land in Cabarete East.